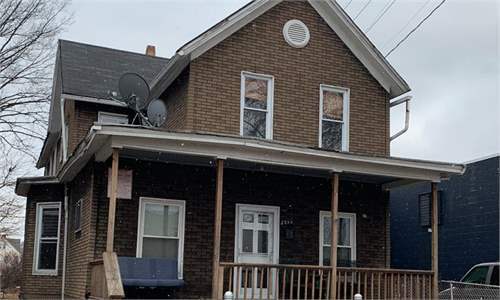 This large multi-family home is incredibly well located, the area is called Goodrich – Kirtland Park and is only two miles from Downtown Cleveland. 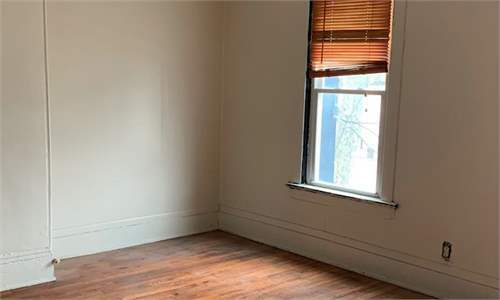 This area is right next to the New Chinatown and is also next to the University Circle, this property will always be in high demand for rentals. 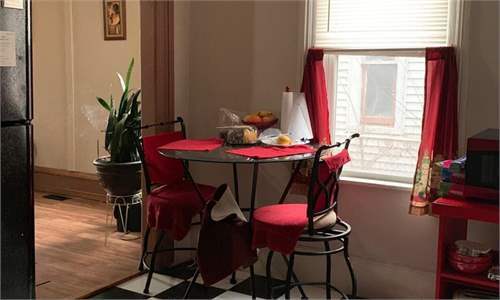 The property is divided into two very large apartments, you have a large two bedroom apartment downstairs and a large three bedroom apartment upstairs. 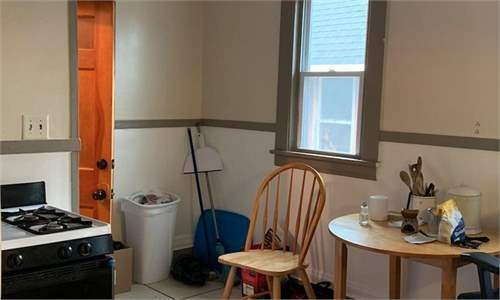 Both apartments are in a good condition and the total rent is $12,000 per year .This property is under management by one of the leading Cleveland property management companies. Goodrich-Kirtland Park is a neighborhood located in Central Cleveland. People in this area often commute by walking as many offices and shops are nearby. 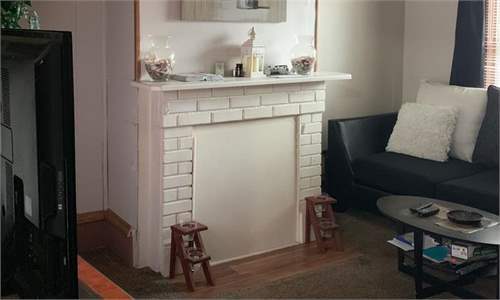 This area is within walking distance of Downton, the University Circle and the Lakeshore.